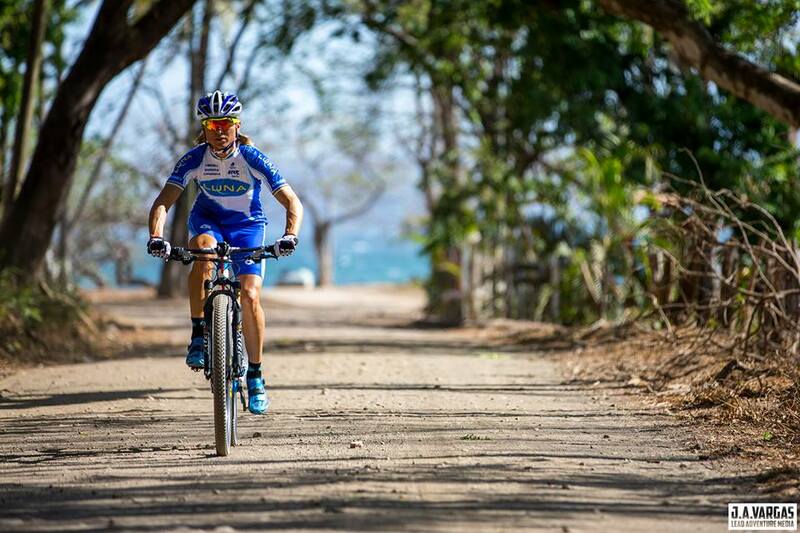 For years RaceQuest has been training, living and sharing the active lifestyle found in Costa Rica with our clients. 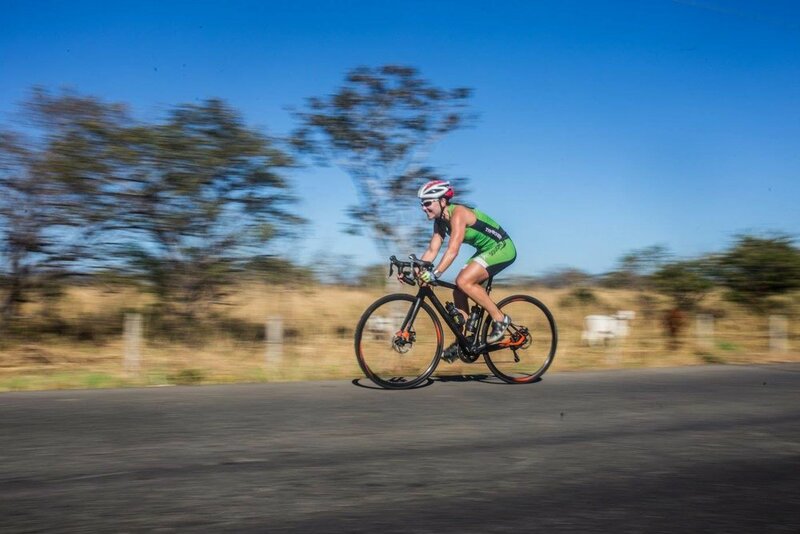 From producing world-class endurance sports training camps to hosting fitness-minded solo travelers, families and professional athletes, we're full of options! We're pleased to offer Costa RIca itineraries built especially for you. No matter what your travel aspirations are, the possibilities are essentially limitless from our lovely home in Costa Rica. Water activities are plentiful here - SUP, snorkeling, kayaking, surfing, open water swimming plus our saltwater lap pool! We have insider access to the best accommodations on Costa Rica's "gold coast," at the 5-star Pacific community where all of our camps and active vacations are based. Simply tell us what you'd like to do during your time here, provide us with your dates of travel, and we'll put together a custom travel package that works. Leave the hassle of planning to us! Want to get in some miles without bringing your bike? Rent one of our carbon road bikes, or opt to hit the trails with a full-suspension mountain bike. We offer guided routes, from the basics to full SAG support. Your Costa Rica getaway is about supporting you, and enabling you to soak up the culture and "laid back" vibe, without compromising your training or activity / fitness goals. The people you see in our photographs are actual RaceQuest Travel clients, from professional athletes to active travelers.